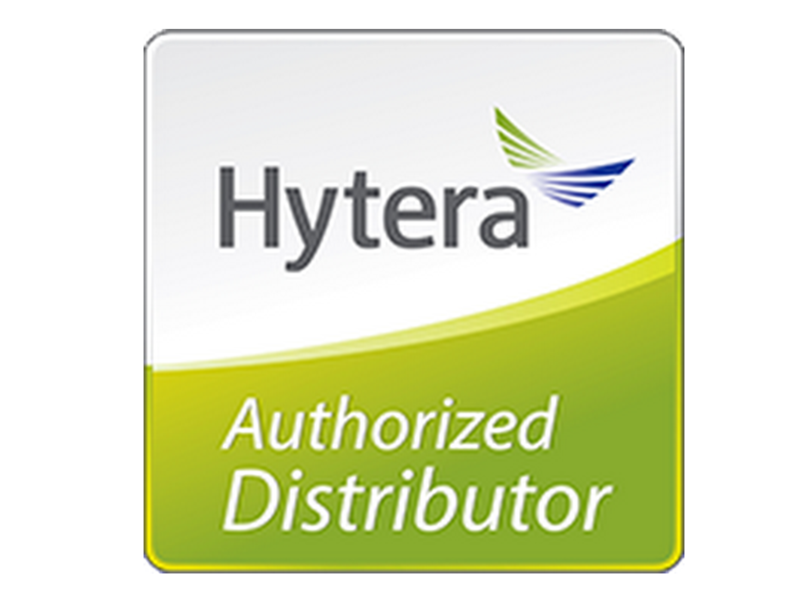 This is Hytera bread and butter repeater that covers 80% of system requirements. 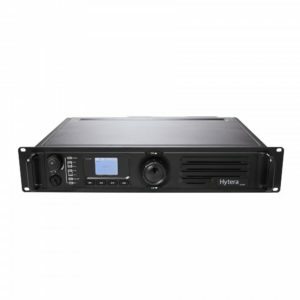 The radio can be linked to other repeater systems via IP to allow the system to cover either a single very large site, or multiple sites anywhere there is internet access. Network connection via the IP port allows to create a wide-area private radio network for voice and data communication. Analogue/Digital operation enables analogue users to communicate to digital users and vice versa. This feature is particularly important for a smooth migration from analogue to digital world. Streaming of 2 voice slots is possible via the rear port accessory pins, allowing for capability expansion via future development. This feature allows a radio user to make a telephone call; or a telephone user to make either a group or private call to radio users. RD625 integrates an internal power supply that supports a battery floating charge. The power supports 13.6V±15% DC and 90V-264V AC. If the AC power is cut off, the DC power (battery) automatically takes over without interruption. RD625 supports operation in Analogue and Digital modes, including a mixed channel that can operate on digital and analogue at the same time. If the radios receives an analogue call, it re-transmits it in analogue. If it receives a digital call, it re-transmits in digital, making the radio ideal for users who are migrating from an analogue system to a digital system over a period of time. Analogue and Digital channel auto switching allows for efficient frequency sharing between Analogue and Digital users and an easy digital migration. The RD625 supports analogue voice and signalling scan, allowing coverage for analogue voice users from different groups. 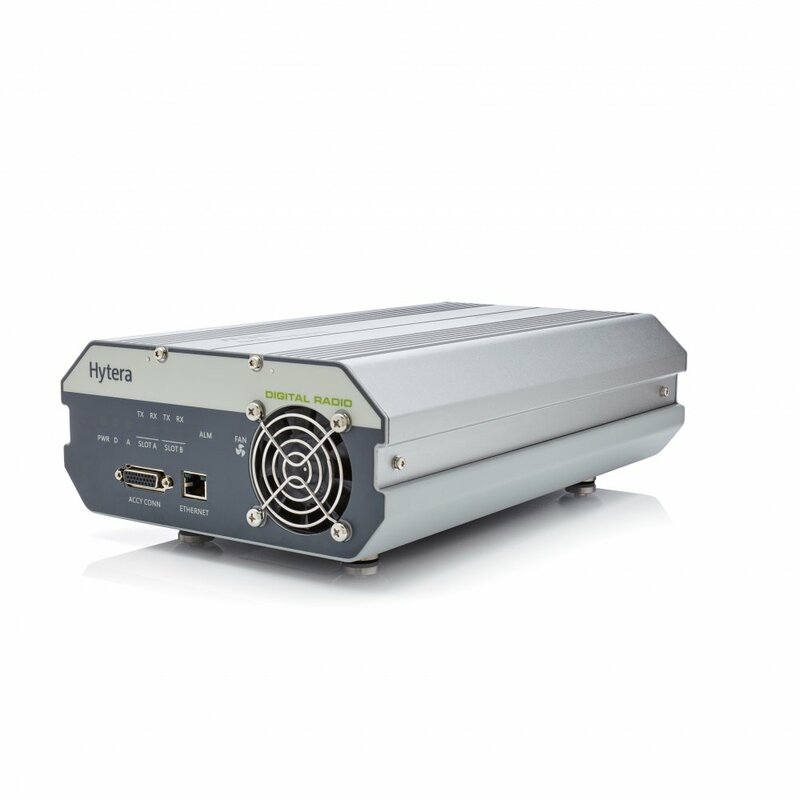 RD625 supports remote IP connection to monitor, diagnose and control the repeater, thus increasing maintenance efficiency. The Hytera developed RDAC is able to support multiple master network connections to allow the radio administrator to monitor multiple radio networks. 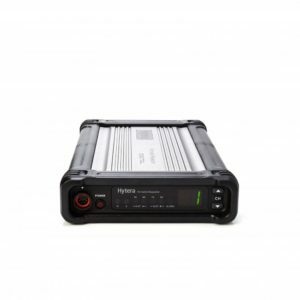 RD625 compact design, integrates RF, power supply, and duplexer into one box, which makes this repeater smaller, lighter, and easier for wall-mount installation and indoor coverage. 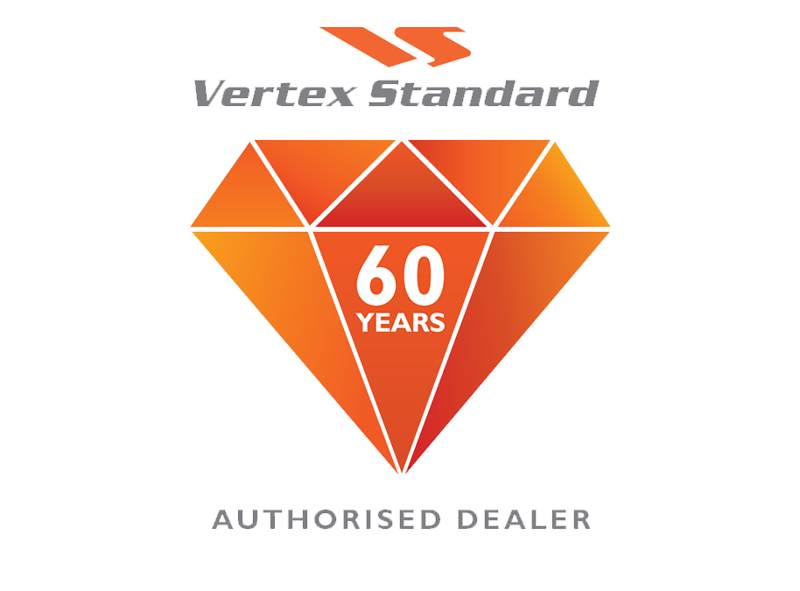 RD625 supports a repeater access control feature allowing better security to prevent unauthorised users from accessing the radio network.